Good morning everyone, did you know that Tampa Bay is home to one of the 2012 Best Hotels in the country? 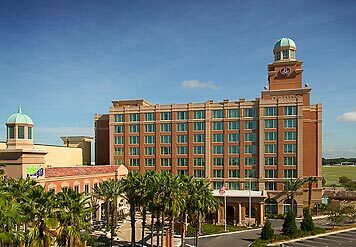 Well if not, Alex here to tell you that The Renaissance Tampa International Plaza Hotel has earned recognition as one of the 2012 Best Hotels in the country by U.S. News & World Report. The 2012 Best Hotels rankings recognize hotels with a record of high customer satisfaction and an exceptional reputation among published travel experts. U.S. News established Best Hotels to identify the top properties across the country. To create the 2012 rankings, U.S. News evaluated the strength of accolades and ratings that elite hotels received from major travel publications, as well as travelers, to identify hotels that are loved by experts and consumers alike. Turn your next date night at International Plaza’s Bay Street into a little overnight getaway at the Renaissance Tampa International Plaza Hotel. Check back with us often for more information on Tampa Bay Hotels and where to stay.